John has been a licensed agent since 1989 and started out representing AMEX Life Assurance Co. 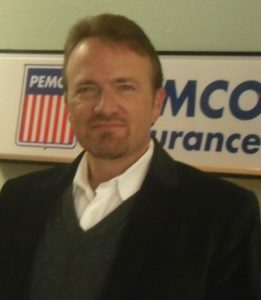 He later contracted with PEMCO in 1995 and added several other companies to the agency including Progressive. John was born in Seattle and has lived in the Shoreline-Edmonds area his whole life. He has a daughter in college and he loves sports. 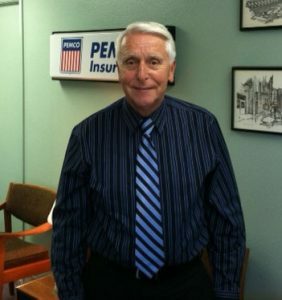 With four decades of experience behind him, Jerry is proud of insuring your family and providing excellent service for over 40 years. Following his time served in the United State Air Force, Jerry went to work for PEMCO at their Seattle office. 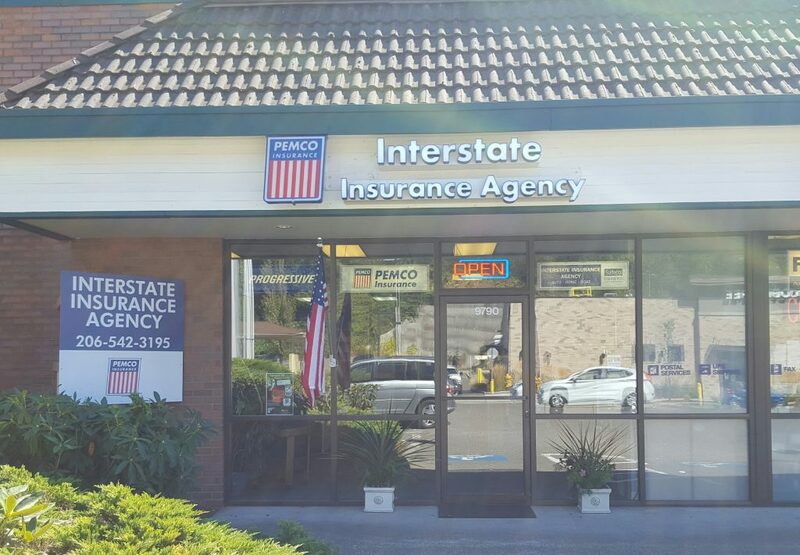 After a few years, he partnered with his brother-in-law and opened up Interstate Insurance in Shoreline. Jerry and his wife live in Ballard and they love to travel. Our talented multi-lines agent, Cami, is ready to help you and your family get the right insurance at the right price. She is our very own discount detective! Cami joined us at Interstate Insurance Agency in 2009. Her background is in customer service having worked many years in the auto body repair business. She and her family reside in Mountlake Terrace. Cami loves animals and gardening.